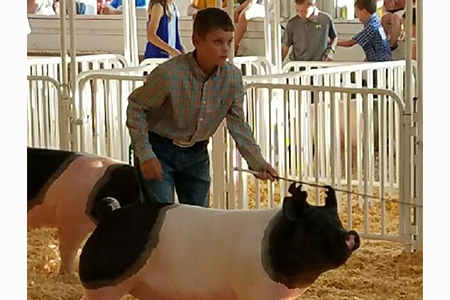 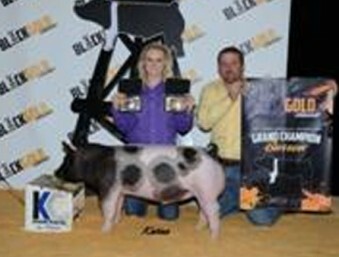 "Our barrows and gilts went from being picky eaters to knocking the bottoms out of the feeders once we added Liquid Boost!" 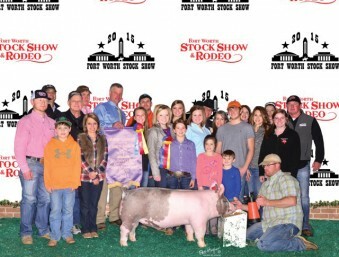 "Keeps our show animals eating even during the hot Texas weather!" 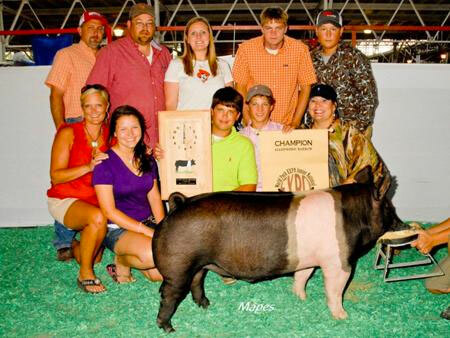 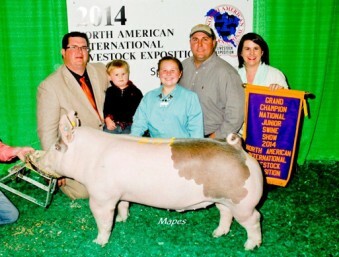 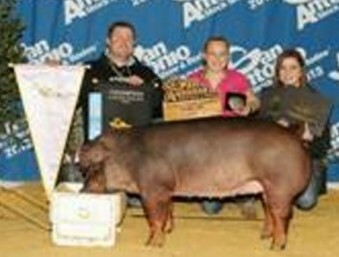 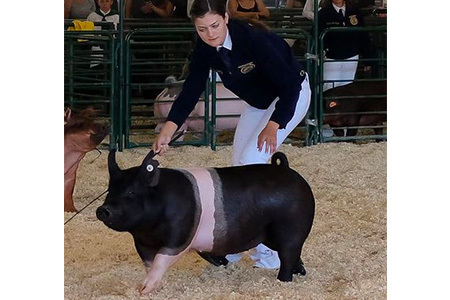 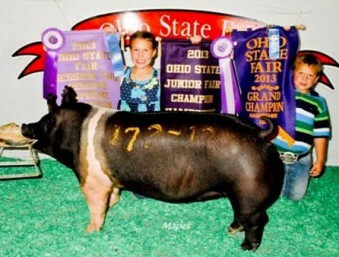 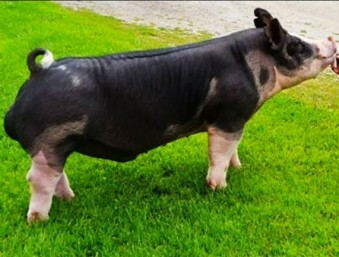 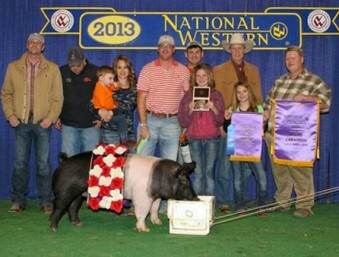 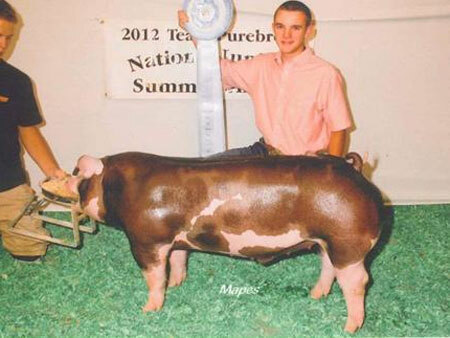 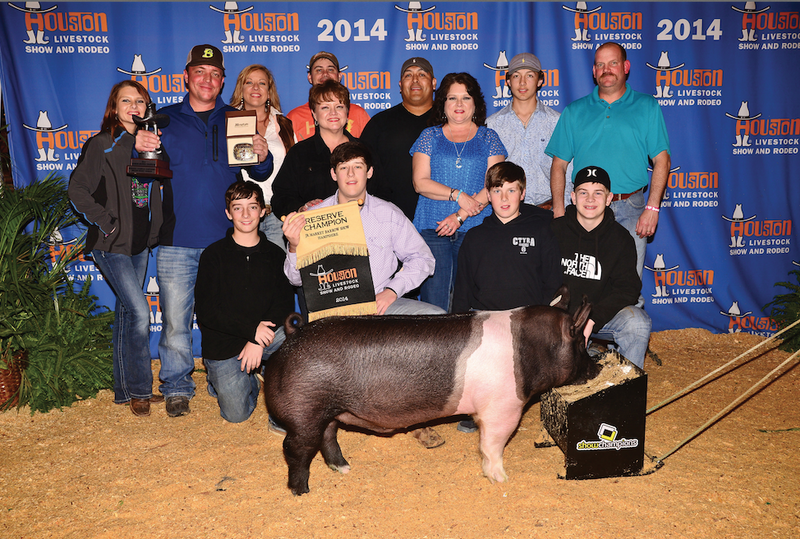 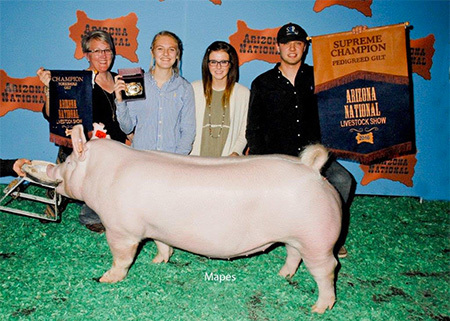 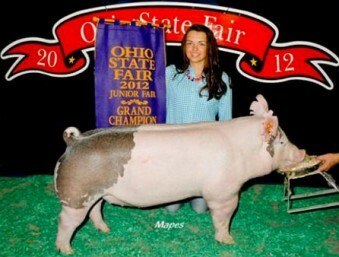 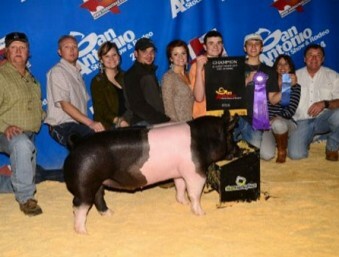 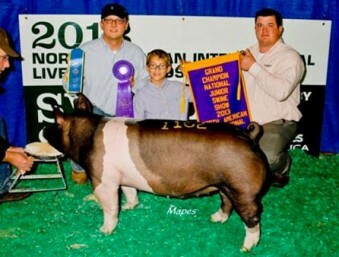 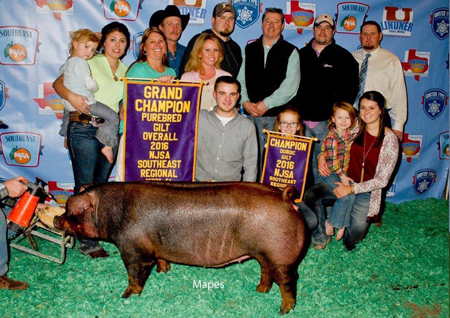 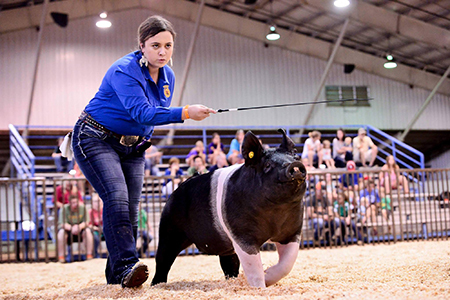 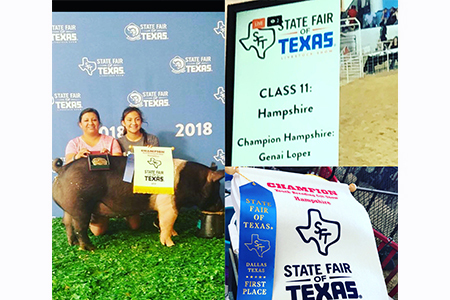 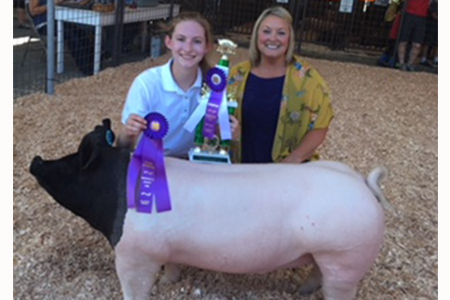 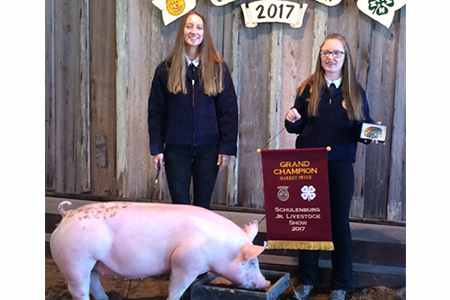 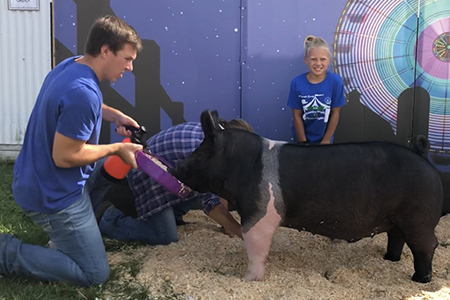 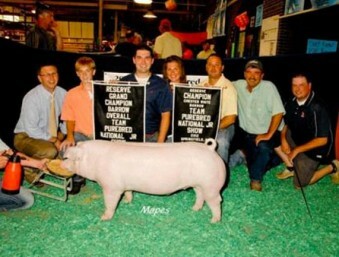 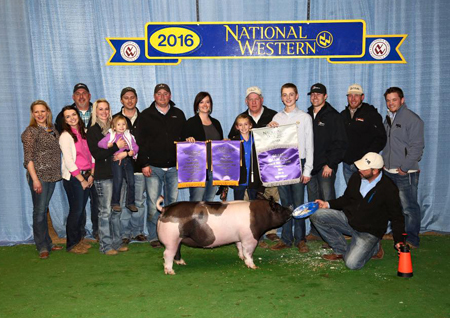 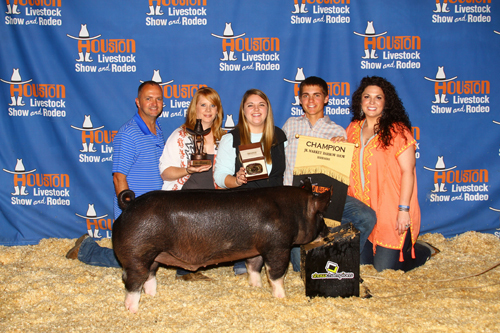 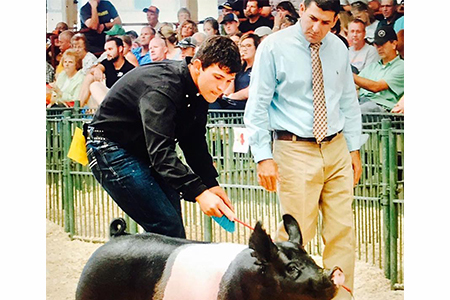 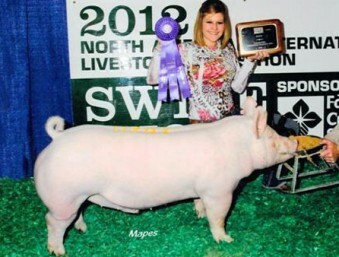 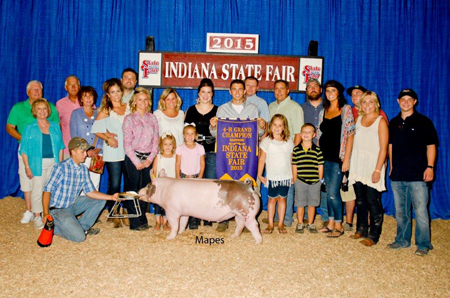 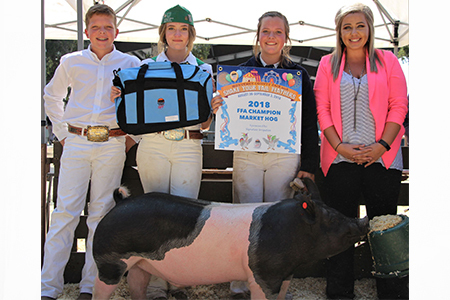 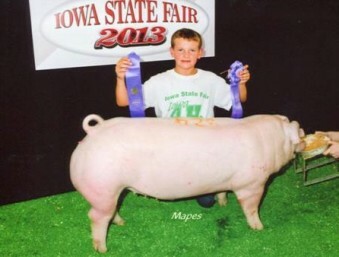 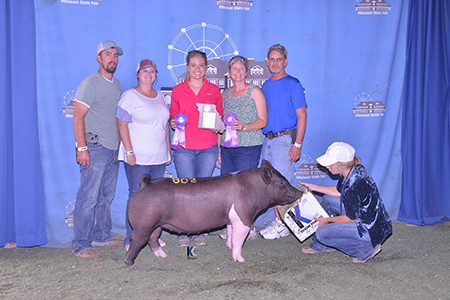 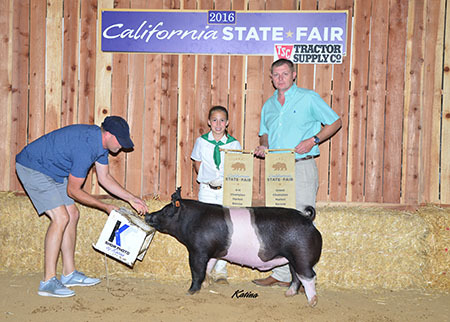 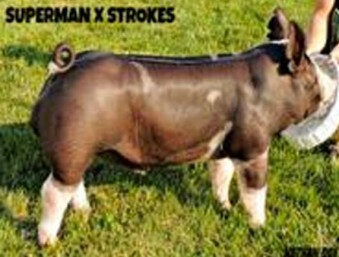 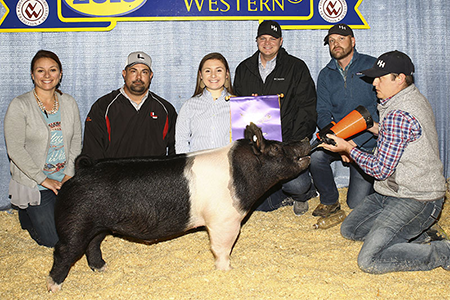 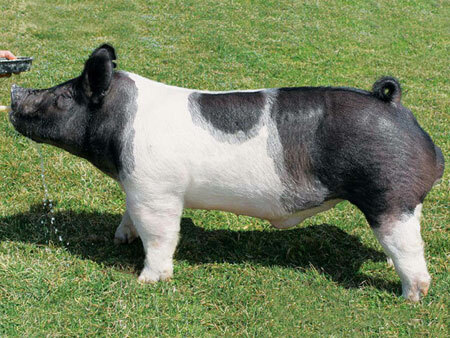 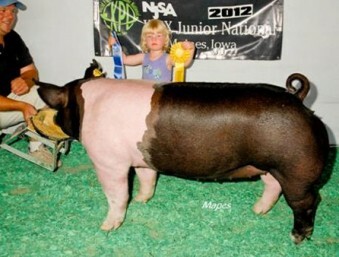 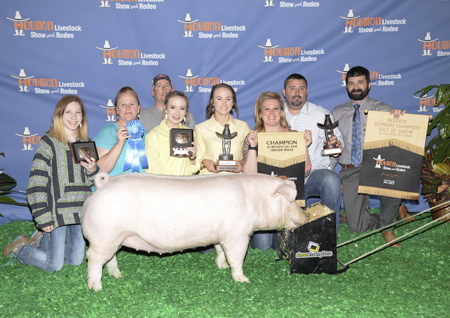 "Sure Champ® is a great product to keep pigs on feed and healthy when showing week after week in warm weather." 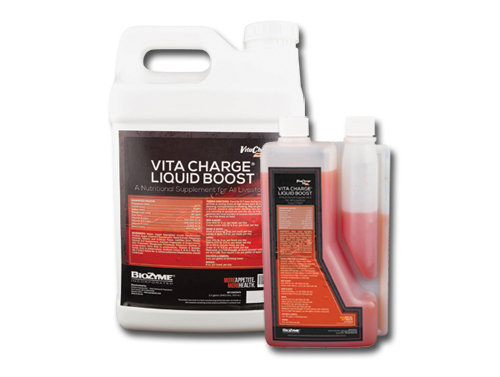 "Used Vita Charge Liquid Boost prior to transportation to our fair and continued throughout the fair. 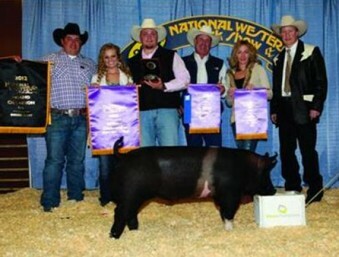 First time ever all three hogs stayed hydrated and looked amazing in the ring." 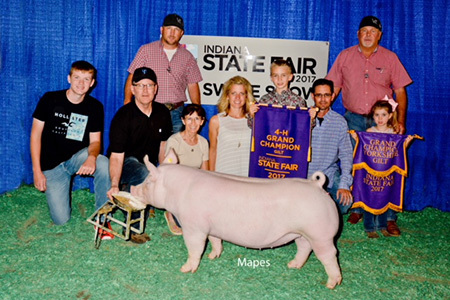 “Sure Champ® is one of the few feed additives that does what it claims to do."